Patriots Limousine service offers our reliable services for car rental everywhere in Boston. Take our car for reaching the airport or going to your staying location in Boston from Logan airport. No need to wait for anything now especially when you pay for Boston Airport Transfer services. It is your right to get quality services when you are spending your money on it. We understand all these matters very well and work hard to manage all the possible facilities for our customers. Giving happiness and satisfaction to the passengers from our work is our priority. We will not let you be late for your way to and from Logan airport. Finding a taxi service at a new place can be an issue for you. Keep yourself far away from these hassles of transport and call us now at our number. We will provide a swift ride in Boston MA. Hire our professional chauffeur to reach your destination fast. They have complete knowledge of all routes of Boston city and even know about many shortcuts to save you from road blockage due to any reason like traffic or any construction work. Chauffeurs at Patriots Limousine service are polite and understanding. You can easily communicate them for any reason. Not like the chauffeurs of some unknown car rental service companies, which only thinks about making money. They do not even care about people comfortableness and their happiness. All they think is about getting payment from the customer in any way. We do not like this method at all and are strongly against it. If you have faced these issues on car renting or had a bad experience with them, try our Boston Airport Transfer service. We assure you to provide the best riding experience you ever had. All our chauffeurs are educated and well mannered. They know the importance of giving respect to passengers all their way. They can be trustable at any time. We have full details of our chauffeurs. 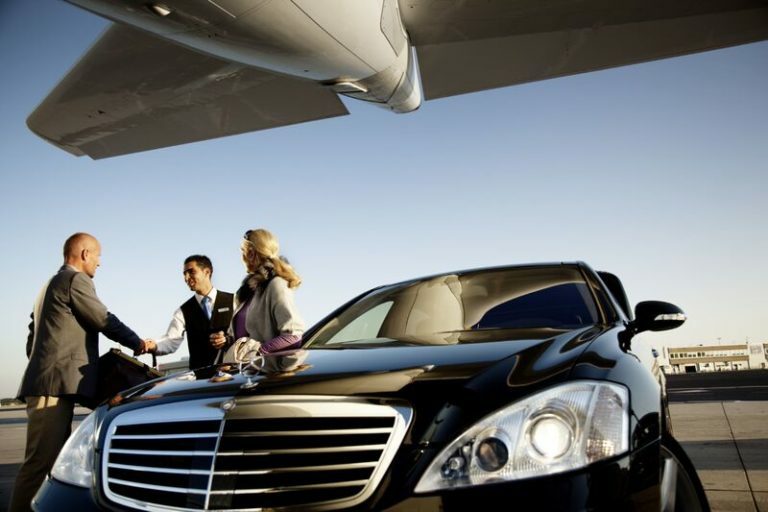 Their background knowledge and educational details are checked completely before hiring for Boston Airport Transfers. Our expert drivers and trainers give them training. They are taught about many safety precautions in hard cases like a problem in the car. You have to stay calm and enjoy your way while sitting in limo or car. Our experienced chauffeur will deal with everything without giving you strain. Contact us any time for Logan-Boston Airport Transfer. Our customer helpline services are always liked by people. We have cooperative staff members working under our organization. They are ready to guide you in the correct way. You can share all of your worries and issues with us without any hesitation. It is our promise that we will make sure to obey your needs and requirements. The reason for hiring this kind of staff is to make our relationship strong with our customers. We want you to leave all our worries about driving on us and be relaxed the whole way. We care about our people comfort before anything.